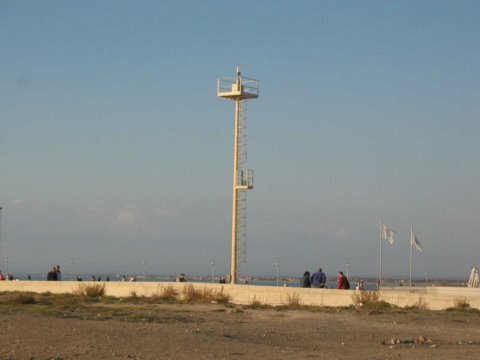 A category recently added is lighthouses on a trellis that are characterized by an iron framework carrying, over the top, the lantern; it is possible to find also lighthouses with recasted reinforced concrete elements. In Italy a few examples exist because of their vulnerability and the constant maintenance required; so they are often located close to urban areas easily and frequently reachable. They don't have a particular architectural richness because of their very functional design with precasted elements. However, in the category, there are lighthouses of Punta Campanells (Na) and Fiumicino (Rm) that are not presented in this catalogue because of their reduced architectural interest.